Omar “Ridiculous” Riad has been working in music production over the past 16 years. 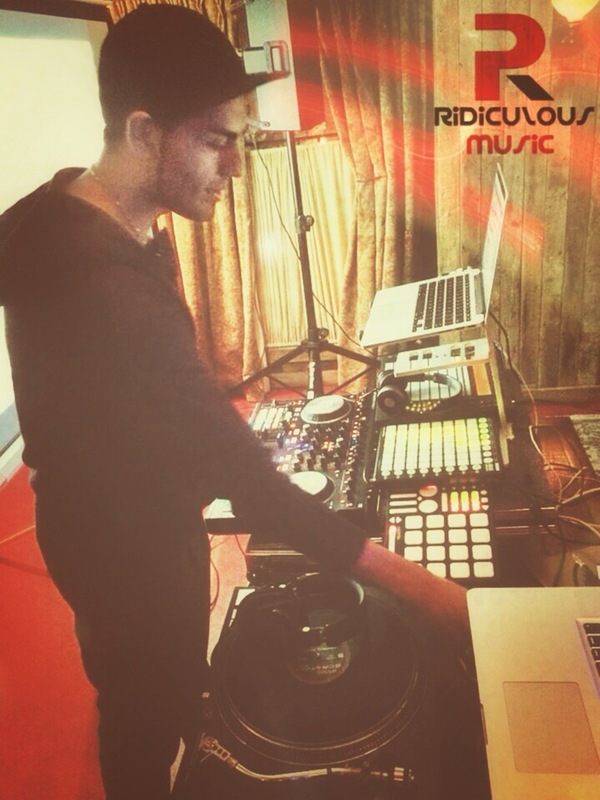 Originally an urban hip-hop producer, Ridiculous has branched out to various genres, including dubstep, glitch, house, and world music. 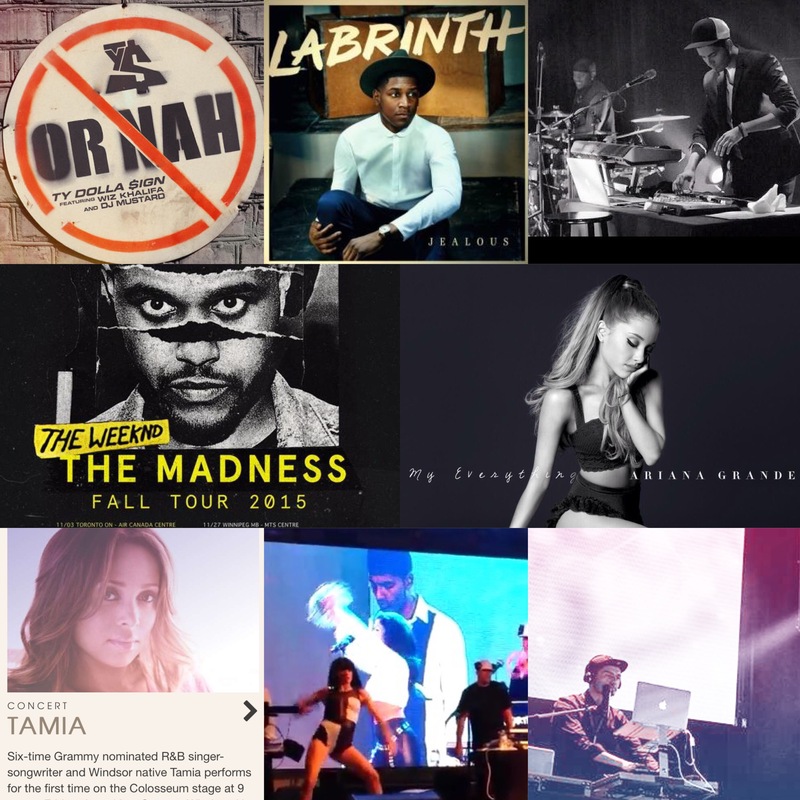 Riad has toured throughout North America, Europe and Asia. After discovering Ableton Live, he quickly adopted the audio workstation as the focal point for his production setup, both Live and in the studio. 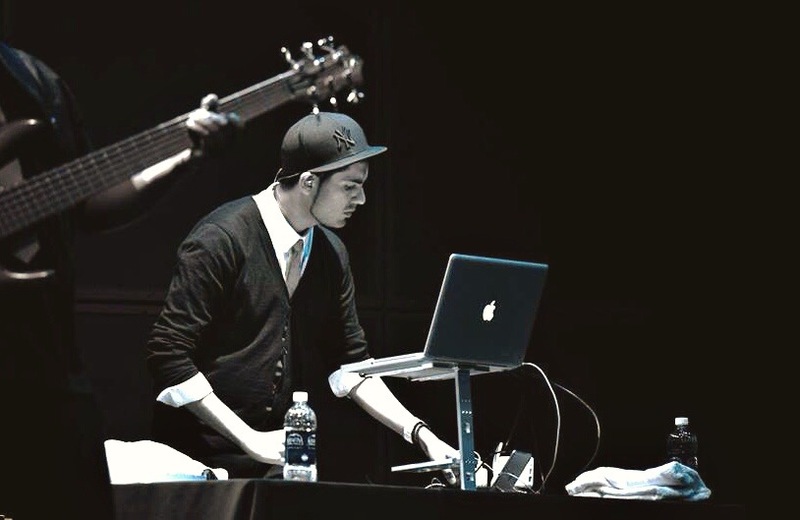 As an instructor, Omar’s objective is a fast-paced learning environment offering instruction in multi-track recording, virtual instruments, mixing/mastering, sampling/sequencing, and MIDI synthesis using Ableton Live. Based on Omar’s experience with other digital audio workstations, he directs his education to professional engineers/producers who are interested in advanced methods of music production and sound design with Ableton. Omar completed his degree in Cognitive Neuroscience and Psychoacoustics at the University of Toronto. Ridiculous has been featured in media such as The Toronto Star, Much Music, Omni Television, CP24 and CBC Radio/Television. 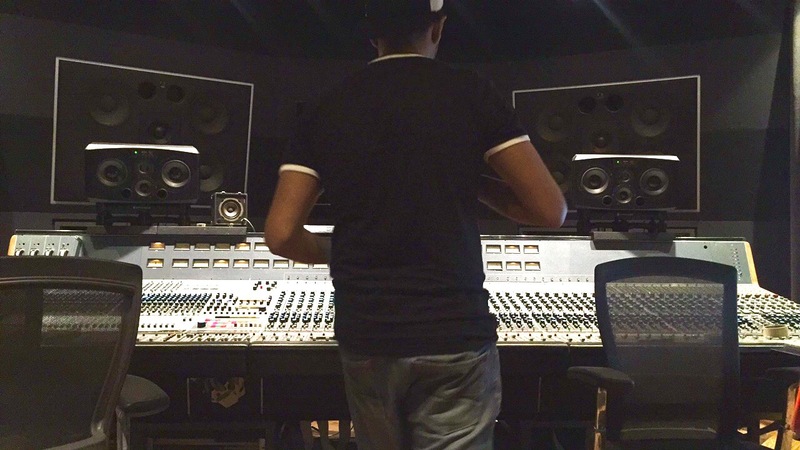 He is also currently working as a Producer in his private Studio in Toronto.